The Greenbank Hotel, in collaboration with Sharp’s Brewery, is inviting everyone from the community and beyond to our bi-annual beach clean on Thursday 11th of April, from 2pm to 4pm on Greenbank beach, Falmouth, located just behind the hotel. Sponsored by Rock-based Sharp’s Brewery’s Offshore Pilsner, participants over the age of 18 will receive a free pint of this refreshing pilsner at the end of the clean as a great big thanks for their efforts. 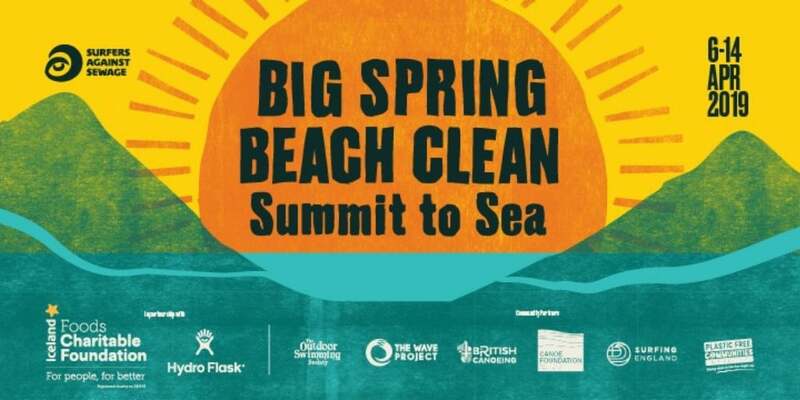 The clean is a part of Surfers Against Sewage’s ‘Big Spring Beach Clean’ campaign which is the largest and most effective volunteer beach cleaning project in the UK. Greenbank beach offers many unique and interesting finds due to the amount of boats and shipwrecks along the harbour side, as well as the road adjacent. Unfortunately it has been known to bring items onto the beach. Previous cleans have brought up various random objects such as wooden pallets, traffic cones, lighters, sardine tins and even rusty old sinks. Meeting at The Working Boat on Thursday 11th April, the Greenbank beach needs your helping hands. Join us from 2pm-4pm as part of the biggest ‘Big Spring Beach Clean’ ever. Please register your interest by clicking here so we can gauge numbers of people attending. We hope you can make it!